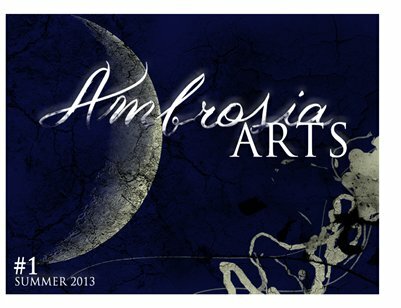 Ambrosia Arts magazine is finally here! Long awaited we know but we so appreciate you for your diligence and patience as we perfected this for all of our loyal friends. Inside this incredible first edition of the Ambrosia magazine you will meet new and established authors personally! Including one of our favorite Putnam House authors, Christopher Farnsworth! Christopher Farnsworth – “I’ve said this repeatedly, but I’ll say it again: never be ashamed of your enthusiasms.” Indulge in the visual art of Reina Cottier and Lydia Burris. Also find some inspirational articles on building your craft under the Writers Block. Meet Jamie Fraina CEO of WWW.BORED.COM and check out the comic styling’s of Aaron Hazouri! Welcome to Ambrosia Arts where art is the fruit of immortality for our souls.